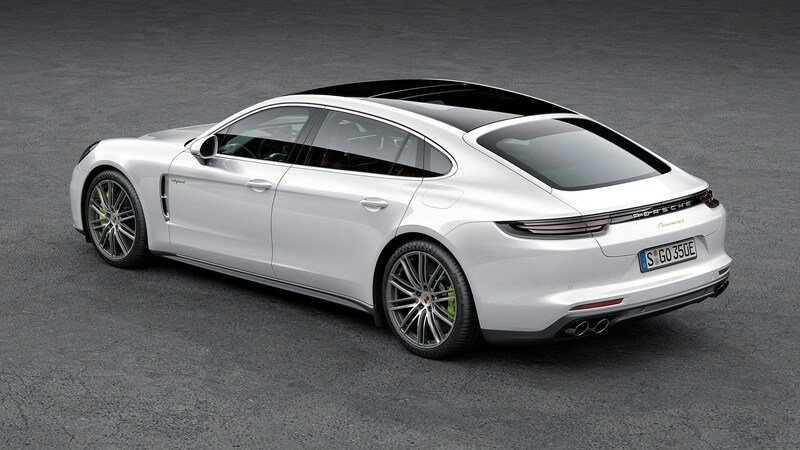 Porsche Cars North America, Inc. (Porsche) is recalling certain 2018 Panamera 4 Executive, Panamera 4S Sport Turismo, Panamera 4 Hybrid, Panamera 4 Hybrid Executive, Panamera 4 Hybrid Sport Turismo, Panamera Turbo Sport Turismo, Panamera Turbo S Hybrid Executive, Panamera Turbo S Hybrid, Panamera 4 Sport Turismo and Panamera Turbo S Hybrid Sport Turismo vehicles, 2017-2018 Panamera, Panamera 4, Panamera Turbo Executive, Panamera 4S, Panamera Turbo and Panamera 4S Executive vehicles and 2019 Cayenne S and Cayenne vehicles. The instrument cluster may not provide a visual warning when the brake pads are worn out. As a result, these vehicles fail to comply with Federal Motor Vehicle Safety Standard (FMVSS) number 135, "Light vehicle brake systems." Porsche will notify owners, and dealers will update the instrument cluster software, free of charge. The recall is expected to begin April 21, 2019. Owners may contact Porsche customer service at 1-800-767-7243. Porsche's number for this recall is AKA1/AKA0.